It’s Just Like Being on Our New York City Trading Floor! 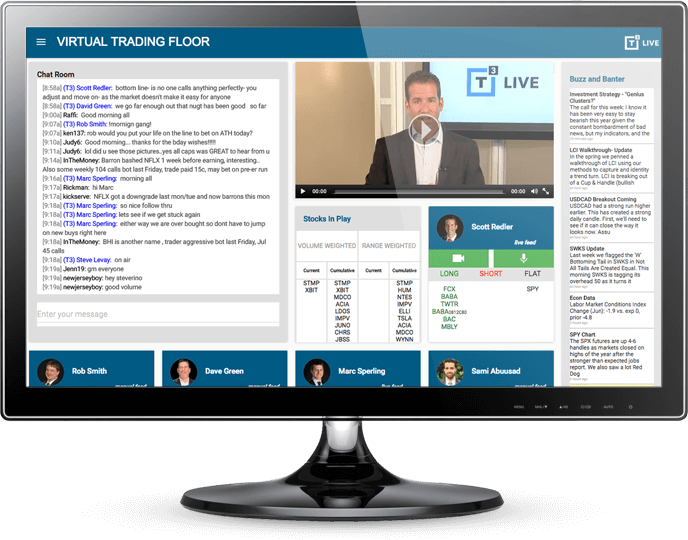 The Virtual Trading Floor® (VTF) let you see what our best traders are buying and selling in real time. Start Your Monthly Subscription Now! 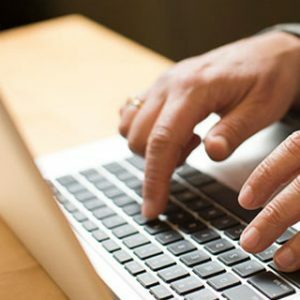 The Virtual Trading Floor gives you a direct connection to T3 traders like Chief Strategic Officer Scott Redler and options expert Daniel Darrow. 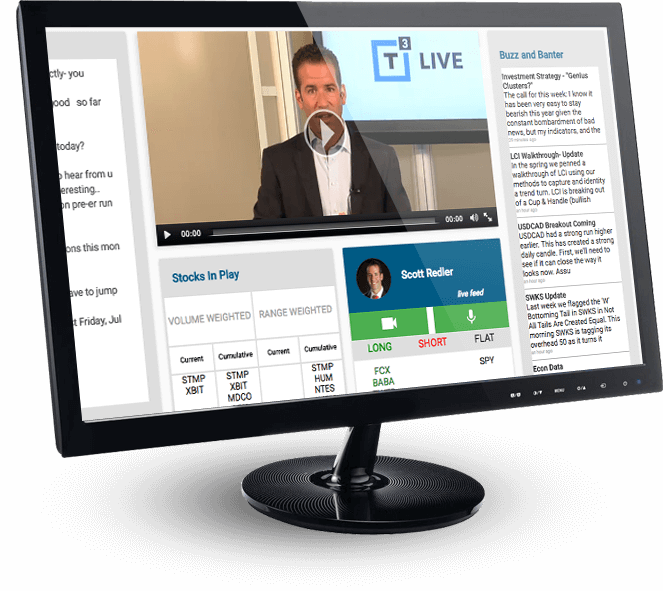 This LIVE trading room is your 1-stop shop for live trade ideas and market intelligence from our team. Through our live audio, video, and chat feeds, you'll know exactly how our traders are attacking the market in real time. We'll tell you what we're buying, what we’re selling, and why. We even have timestamped position lists so you can see all of our traders' buy/sell decisions throughout the course of each trading day. Plus, you'll be plugged into a friendly, supportive global trading community. That means you can chat with your fellow VTF clients -- and even T3's professional traders -- during market hours. See what our best traders are buying and selling in real time. You can even see the the specific options contracts we trade. We even have timestamps for all of our traders' positions! Our live audio, video, and chat feed is the next best thing to our NYC trading floor. Our team relays trade ideas and market intelligence so you’ll always be in the know. Get a constant source of trading ideas you can put to work. The VTF team answers your questions live, ensuring that you’re in-tune with the action. Start Trading With Our Pros Now!